Feel the chill of winter creeping up? 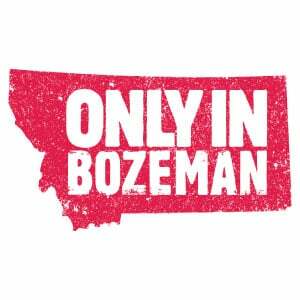 Winters are better spent Bozeman, Montana. After an invigorating day of skiing or long shopping spree downtown sip on one of Bozeman's best winter cocktails that are sure to warm you from the inside, out. If you are going to order an Irish cocktail at any place in Bozeman, make it Pub 317! They have an amazing Irish whiskey selection and all of the fixings that make the perfect Irish Coffee. This drink can be concocted anywhere that carries KettleHouse ColdSmoke Scotch Ale and vanilla vodka. Looking for a place with an extensive list of specialty cocktails then look no further than the Rocking R Bar. Their drink menu changes seasonally, and if you enjoy cocktails with a little sugar and spice then you have to try the Snow Day! 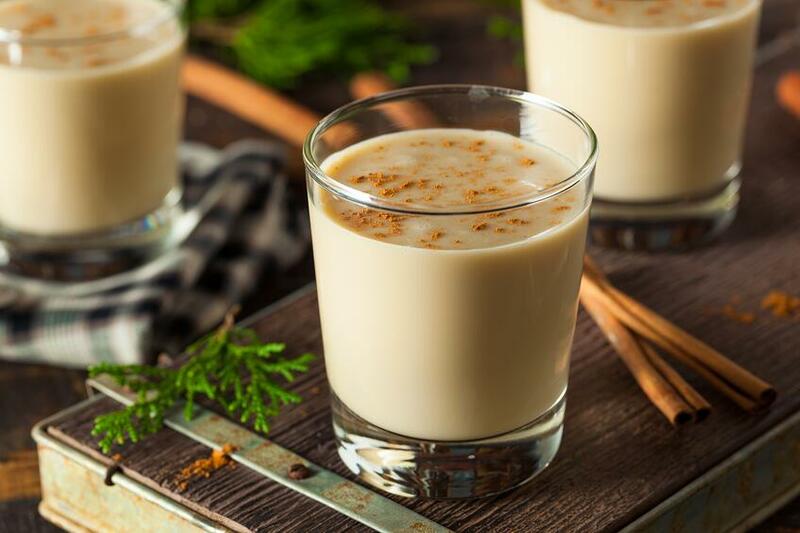 The Snow Day, made with Three Olives Vanilla Vodka, McGillycuddy's Coffee Liqueur, cinnamon simple syrup and finished off with a little cream, is sure to be a favorite. If your favorite winter beverage is a nice hot cup of apple cider, then this is the cocktail for you! They make it with Bison Grass vodka, apple cider, and cinnamon, only at Red Chair Cafe & Bar. This beverage is a cold-weather favorite and easily made at most places in Bozeman. Get creative and mix-up the flavors of alcohol you request. Ask for vanilla vodka instead of regular or orange vodka and baileys for a different experience. If you are a bit of a whiskey connoisseur, then Copper Whiskey Bar & Grill is the place for you! With 125 whiskey's on their menu you know these guys can whip up some fantastic cocktails. The Rich Mahogonay is on the specialty cocktail menu and crafted with Buffalo Trace Bourbon, Fernet Branca and Cointreau then finished with a lemon-twist and served in a snifter. If you want to experience a creative cocktail with a fancy twist, then Open Range is where you should head! Their Comfort Zone cocktail mixes Wild Rye Vodka, lime, Hum Liqueur, ginger-mint shrub, honey, Fee Brother’s Cardamom Bitters, black pepper, and an egg white. Sounds intimidating but tastes delicious! The Squire House is located in the Element Hotel in Downtown Bozeman and has a delicious list of specialty cocktails. Made with Makers Mark, sweet vermouth, dark amber syrup and apple bitters The Bozeman is sure to tickle your taste buds and bring the holiday season to life. Plonk is the go-to place if you want a nice glass of wine in a classy urban atmosphere, but they also have an extended list of specialty cocktails. One martini, in particular, is incredibly mind-blowing! The Bag of Blow martini is a creamy delight with hints of chocolate liqueur, espresso vodka and topped with espresso bean shavings. Do you gravitate more towards the brewery scene? MAP Brewing comes out with a list of specialty brews every season! While you have to stop in to see the most up-to-date list, a fan-favorite has been their Treeline Espresso infused Kolsch that they like to call Buzzed Hippie. 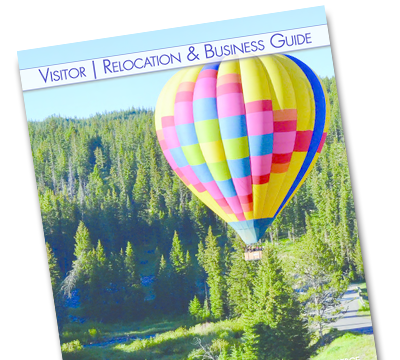 If you are new to Bozeman or visiting no need to worry about where to start your exploration of Bozeman, Montana. Just find your way to one of these local establishments and dive right in!